It drew national attention earlier this year, and a Missouri judge said it was most likely unconstitutional. “It” was a provision of the Amy Hestir Student Protection Act regulating online communications among public school employees and students. The Missouri General Assembly passed the legislation, and Gov. Jay Nixon signed into law last summer. During a special session this fall, the General Assembly fixed the problem by doing away with the controversial provision and replacing it with one requiring each Missouri district to enact its own electronic communications policy no later than March 1, 2012. And some local districts, such as Liberty, have already started approving policies. 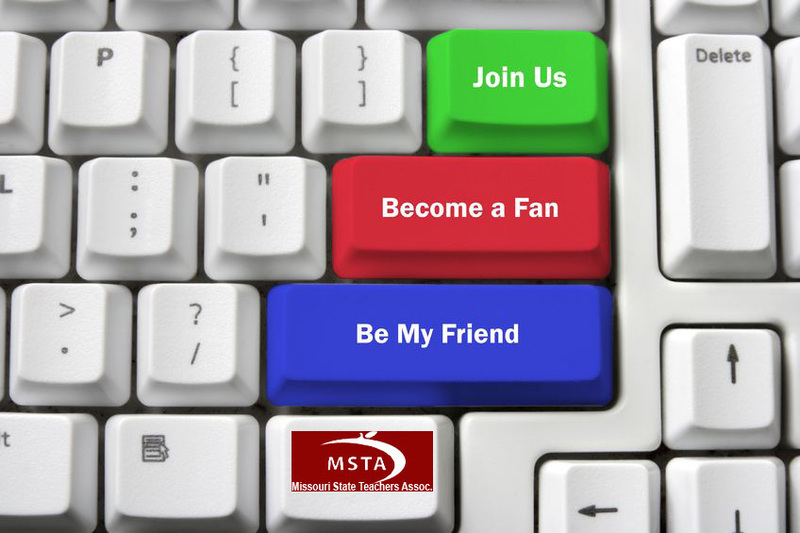 Earlier this fall, MSTA issued a statement expressing concern that now it may have to defend free speech rights in every district. In the meantime, the organization has continued pressing its suit against the state.